Mytaste Group supply high quality leads to online businesses that empowers marketers to create lasting relationships and grow revenue. The company owns and runs a number of lead generation platforms in multiple verticals. 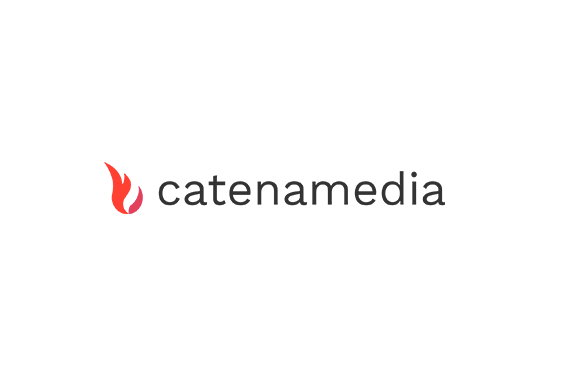 Catena Media is a fast growing lead generation company with a core focus within online casino and sports betting. The company operates hundreds of different sites within the niche like JohnSlots in Sweden, Casino6000 in Norway, GambleGeneration in Finland, Gokoverzicht in the Netherlands, RightCasino in the UK and AskGamblers that covers a big part of the world. 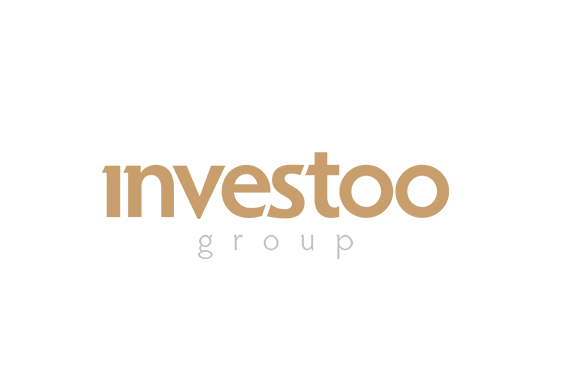 Since February 2016 the company is listed on Nasdaq First North and has offices in Malta, UK and Serbia.